There was a brief period when Volvo was desperately trying to get people to see past its safety credentials and view it as an exciting car brand. More recently though, it’s attempted to reclaim that legacy and is trumpeting the technological advantages its made in terms of safety. The latest example of this has seen the Swedish car maker publicising a study which shows that the safety tech built into its cars has cut accident claims by 28%. Based on real-life accumulated insurance claims data from the Swedish insurers If and Volvia, responsible for insuring around 160 000 cars a year. 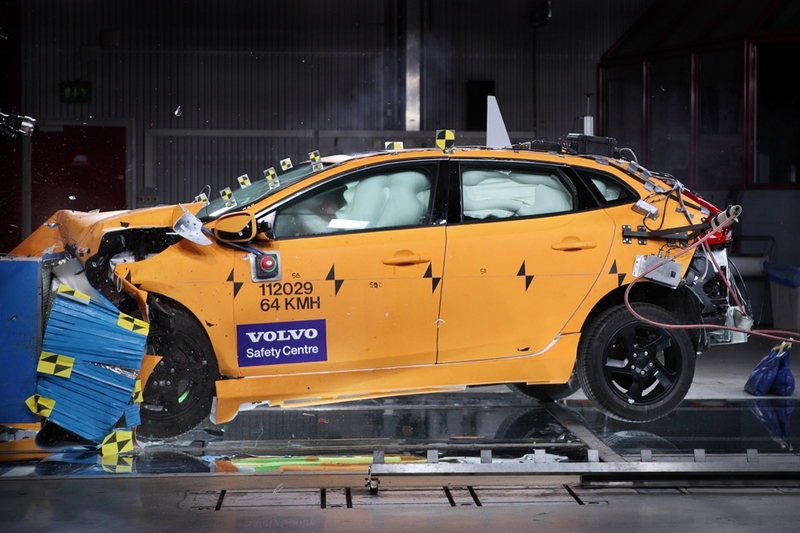 According to Volvo, the figures from the study show that cars equipped with the first two generations of City Safety (active automatic braking up to 30/50 km/h in certain traffic situations) were involved in 28% fewer accidents and subsequent insurance claims. 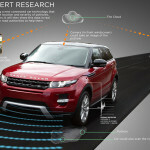 The survey is a promising, not just for Volvo, but for all car makers looking to introduce autonomous collision avoidance technologies into their cars. It is worth noting however that this is a single study, in a prosperous, well-developed country. The real test will be to see what kind of impact this technology might have in developing markets where infrastructure is less well-developed.